WHAT A DEAL!!!!!!! 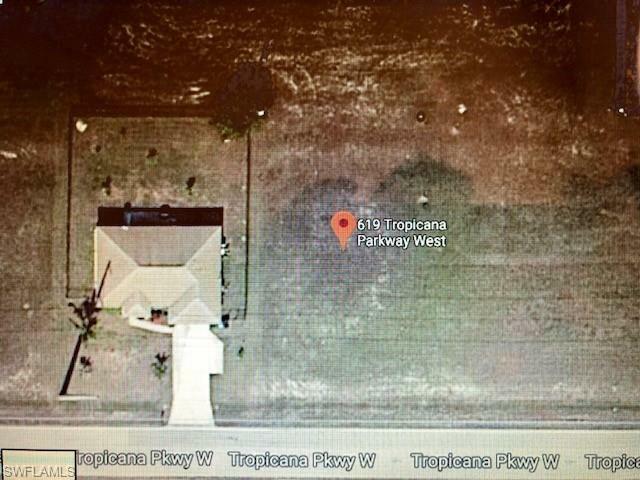 If you are Looking to build in a quiet place, well off the main roads then this Home Site is perfect with easy access to shopping, schools, boating and golfing without being on a high traffic road OR buy for future investment in the growing city of Cape Coral. North rear exposure. 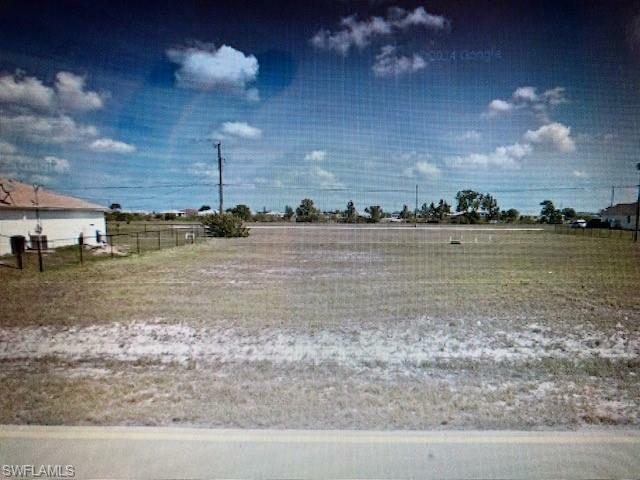 Build on this beautiful cleared 80' wide x 125' deep.Make an offer today, prices are going up! And you Know this is a !!!! GREAT INVESTMENT !!! !